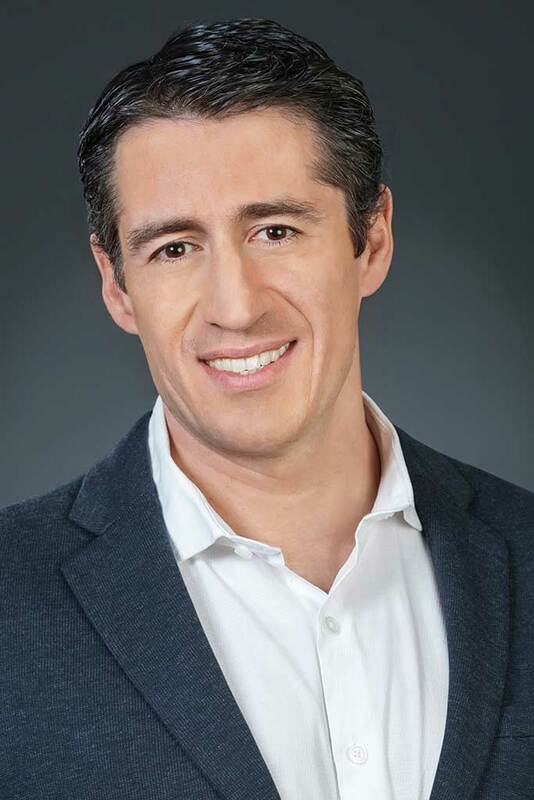 David Pastrana is Brand President – White House Black Market, having joined the company in January 2018. Through his dynamic retail career, Mr. Pastrana is a proven leader who brings substantial merchandising expertise and strong record of successfully growing multi-channel brands and teams. With extensive business-building experience, Mr. Pastrana has held senior leadership positions at Zara, Topshop / Topman and most recently at Sears Holding Corporation, where he served as President of Apparel since 2014. In these roles, he established a distinguished record of driving increased profitable growth through new merchandising and omni-channel initiatives as well as through broad based operational improvements in merchandising, sourcing, marketing, technology, logistics and other operating areas. Prior to leading the turnaround at Sears, Mr. Pastrana served as President North America for Topshop / Topman, where he managed the North American retail, wholesale and online businesses. Previously, he spent eight years at Inditex (parent company to Zara) in corporate, regional and store positions overseeing brand strategy and financial operations. Mr. Pastrana is a graduate of Universidad Carlos III in Madrid, Spain and received his M.B.A. from INSEAD in Fontainebleau, France. He is married to his wife, Lola, and is the proud father of two children, Alvaro and Beatriz.